A recap of top stories for the week of July 24 – 30, 2016. 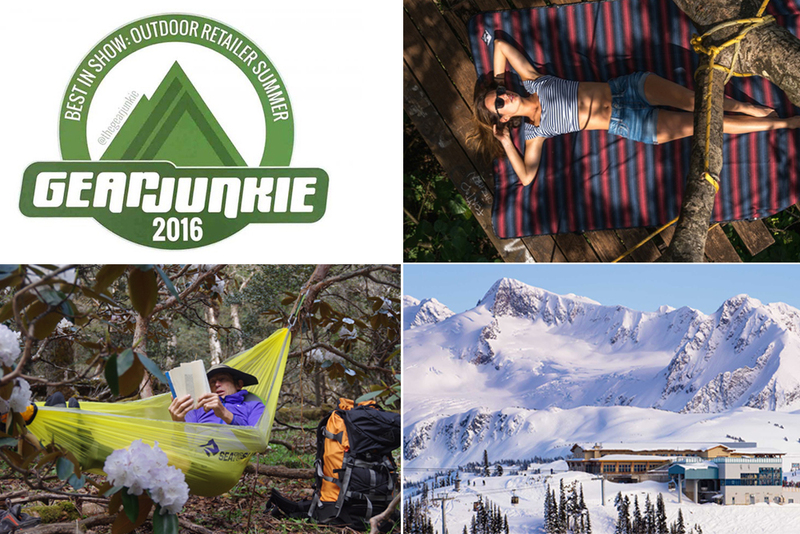 The best new products for the outdoors in 2017? 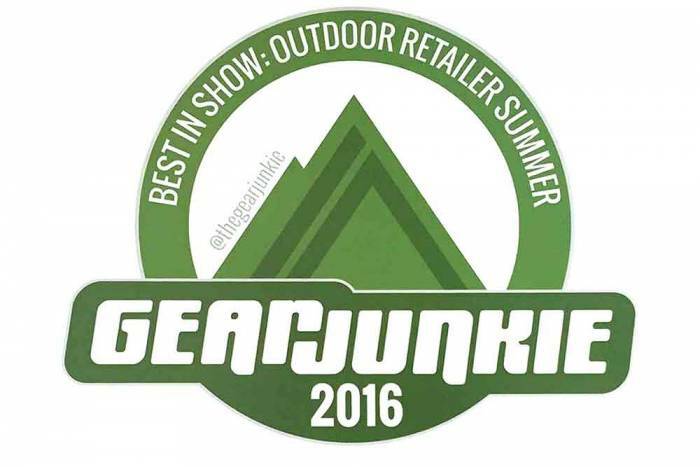 Look no further than our ‘best in show’ award picks from the Outdoor Retailer Summer Market trade show, held in Utah last week. Athletic giant Under Armour moves closer to the outdoors core with a 2017 trail-running shoe. We got a first review of the Horizon FKT. 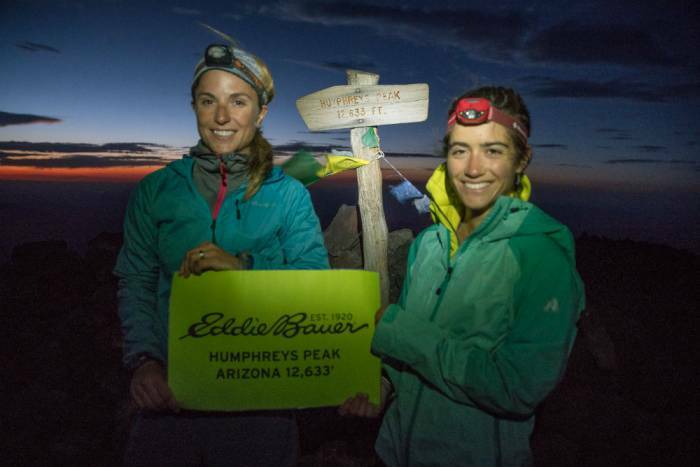 Maddie Miller, a 21-year-old mountaineer, set a new record by reaching each of the 50 ‘highpoints’ in the United States in less than 42 days with the help of legendary climber Melissa Arnot. Already a juggernaut in the ski industry, Vail Resorts has committed to buy Whistler-Blackcomb, the largest single ski resort in North America. The packing it out crew is closing in on Oregon, ‘so close we can almost smell it!’ But a side trip to Mount Whitney, trash collection, and a engagements have shrunk the time to close in on the finish the trail before the chill of winter. Sweat is the body’s “radiator,” and this evaporative cooling process makes hiking, running, and biking possible even on the hottest of days. What if your clothing could enhance that natural process? For nearly a decade, we’ve recognized innovative new products with our ‘Best In Show’ award. This year, you dear readers have a say. Utah’s canyons are mountains in reverse, with huge vertical relief carved into millennia-old rock. Exploring Capitol Reef with a guide opens eyes to a rarely seen perspective on a harsh and beautiful world. Crystal clear waters, fish as big as your torso, and an adventure the spans land, sea, and air – all in a day’s work on the Cosmoledo Atoll. 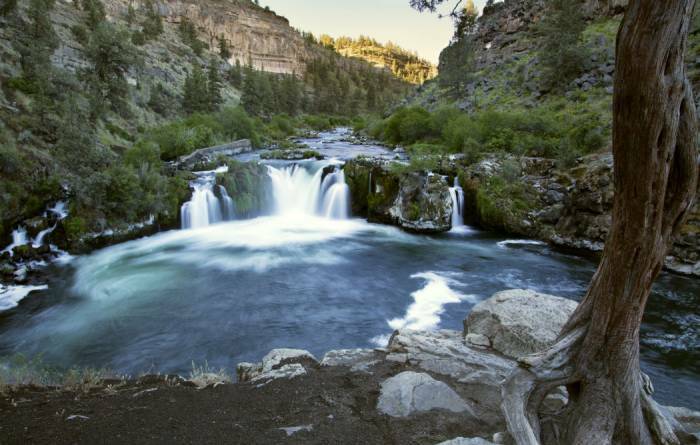 Tour an Oregon craft brewery to learn how the company saves ‘every drop of water possible’ to keep its namesake river healthy. Move over bike-shares, public kayak sharing could be the wave of the future. The LIFT cargo box add-on attaches to many bikes in less than a minute and allows the rider to haul up to 150 pounds of gear or groceries. This tiny light kicks out up to 130 lumens, can run for six hours on a charge, and it fits on a keychain. The RKT9RDO is ‘strong and confidence inspiring,’ said our reviewer. If you need a bike you can race, marathon, and also step up to ride aggressive trails, this is a solid option. Self-following drones to neoprene-free wetsuits, this is our weekly look at emerging products from the world of outdoor gear design. 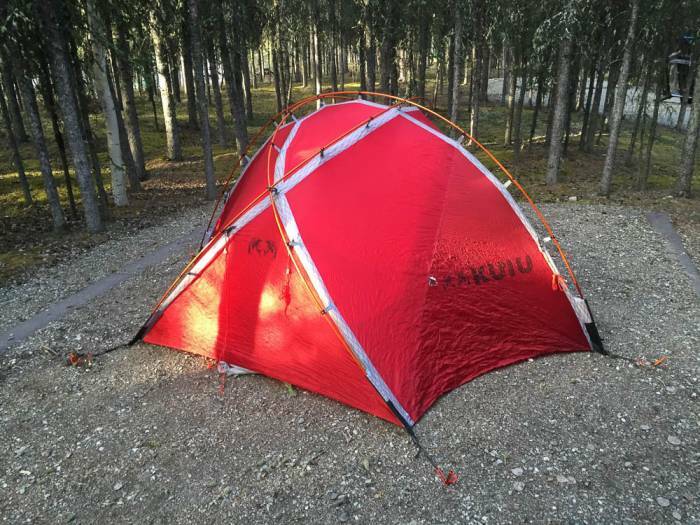 We got a first review last month of the ‘palace’-like Tranquility tents, which come in four- and six-person builds. REI Outlet is no more. Welcome to REI Garage, which offers new, high-quality products at discounted prices. The KUIU Super Down sleeping bag and Storm Start four season tent are designed with backcountry hunters in mind, but the high quality products will serve cold-weather campers well on any adventure. Turn your sleeping bag into a dress, or a sweater, or 28 other garments with this head-scratching invention. Ever wonder what it looks like to run from branch to branch and tree to tree? Well, here’s your answer. Timothy Phillips is a high-tension wire inspector who spends his days high above the ground working on electrified power lines.